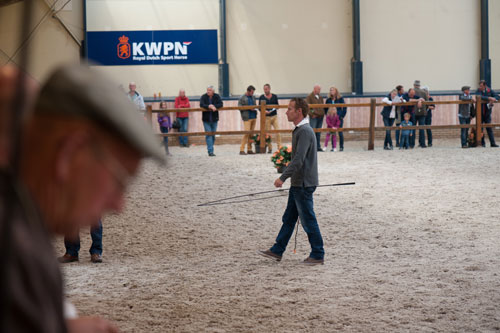 The Central KWPN offspring keuring was held at the KWPN Center in Ermelo yesterday. 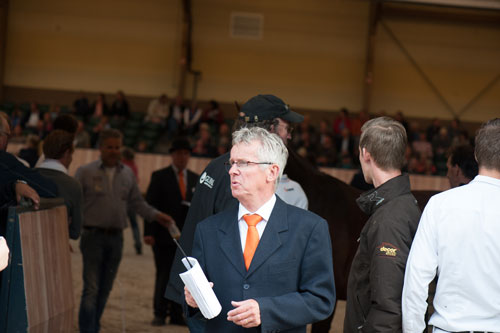 The offspring of thirteen jumping stallion, one Gelder stallion and eleven dressage stallions were judged. The general goal of the offspring keuring is to get an objective judgement of how young stallions pass on their exterior features in an efficient way. The offspring of Foundation (United x Jazz, breeder. J.A. & B. Naber, Vredenheim) and Five Star (Amazing Star x Jazz, breeder. P.G. Bijvelds, Erp) were also looked at. These stallions are owned by Platinum Stable and received very positive comments. 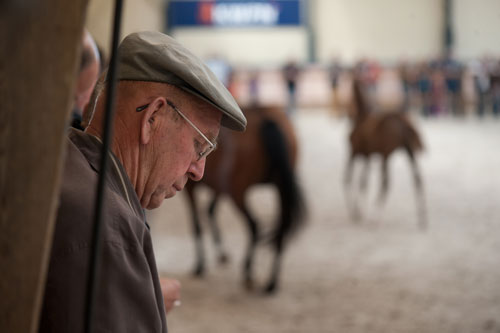 They day started outside but the afternoon program was held in the Willem-Alexander inside arena due to bad weather. The public tribune was filled as the offspring keuring annually attacks many spectators. 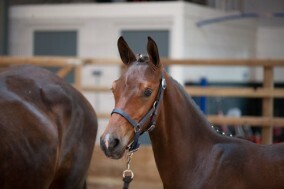 The foal Jack Daniels was invited for the placing for individual selected dressage foals. The foal JOOP! got invited for the placing for individual selected dressage foals. 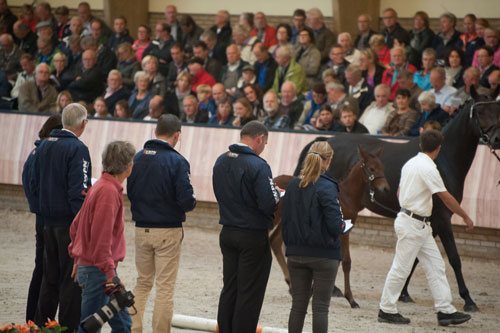 The last part of the programme was the placing of the foals. The best dressage foal according to the committee was Jewel (Ferdinand x Santano).